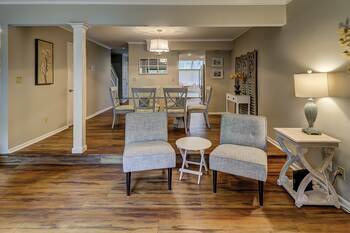 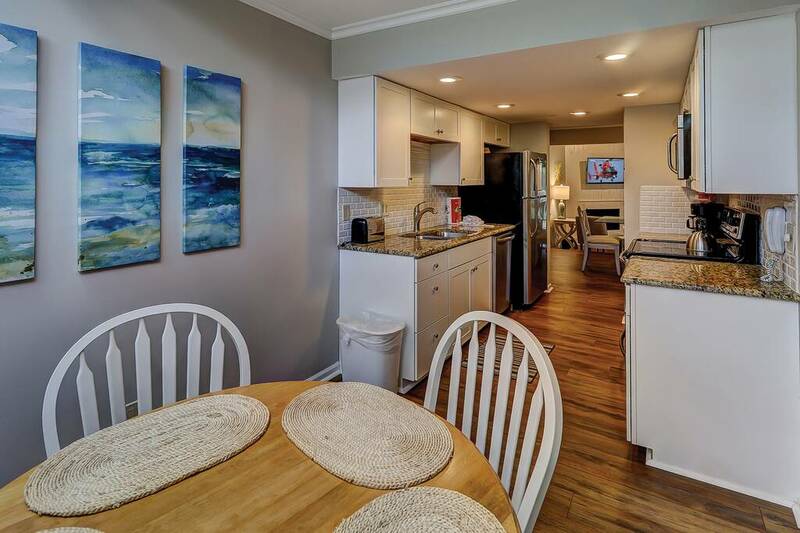 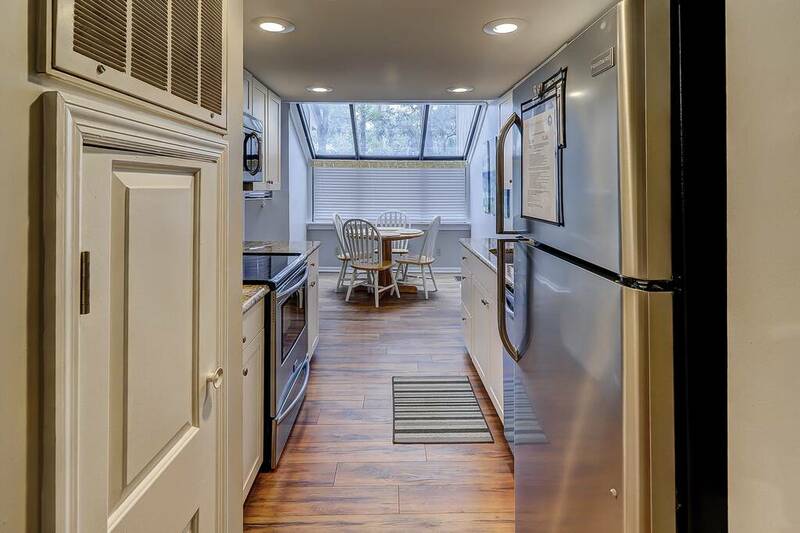 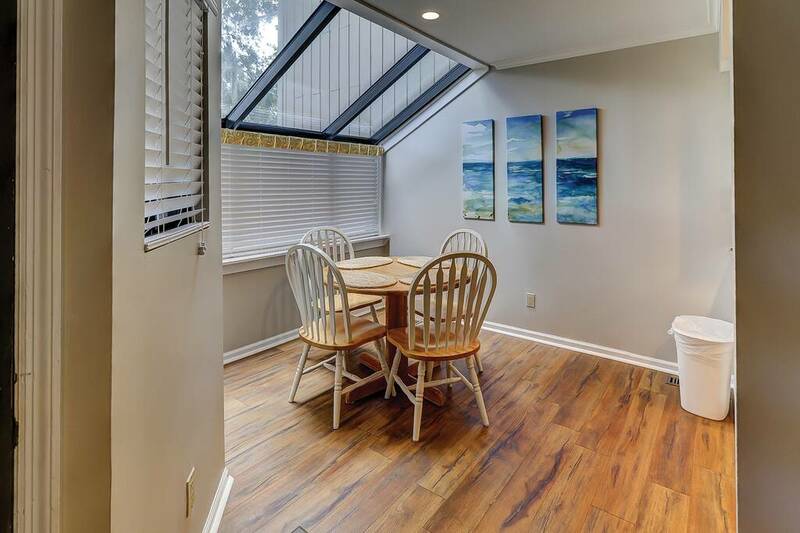 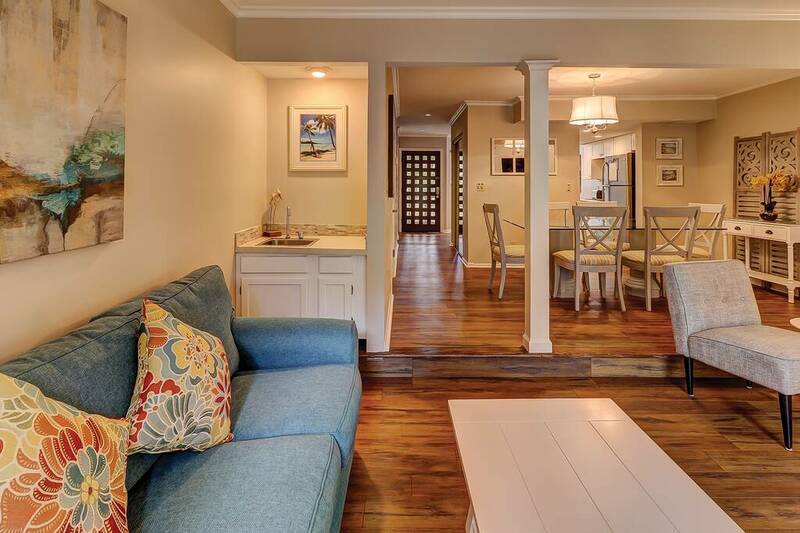 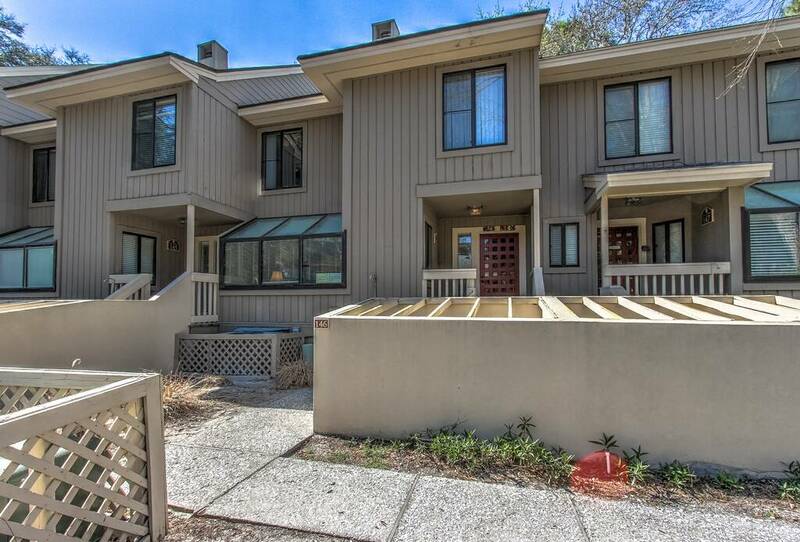 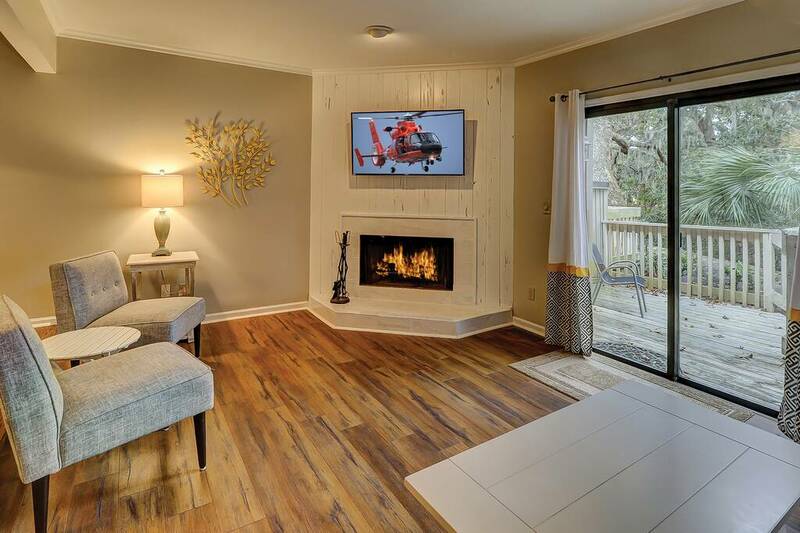 Updated and Remodeled very close to Beach in Shipyard. Wonderful 2 BR townhome with full kitchen, granite counter tops, stainless steel appliances, hardwood floors and new furniture. 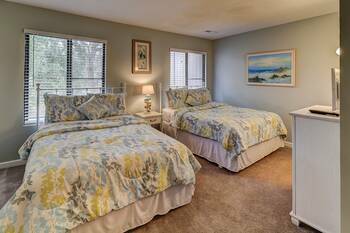 This is the one to book for your wonderful family vacation. Condo sleeps six people, King bed in the master, 2 Twins in the Guest room and fold out couch in living room. 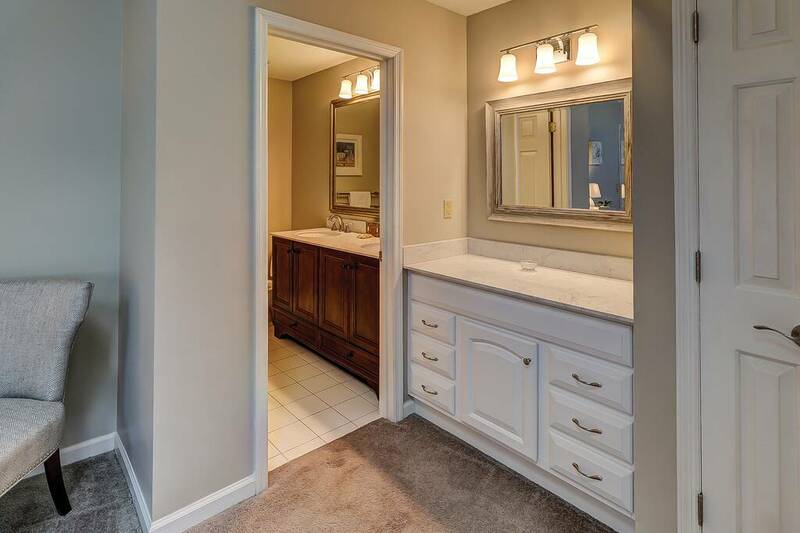 Half bath downstairs for guests. 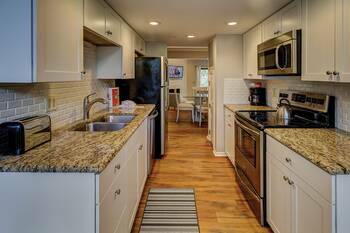 High end Kitchen with granite counter tops and stainless steel appliances. 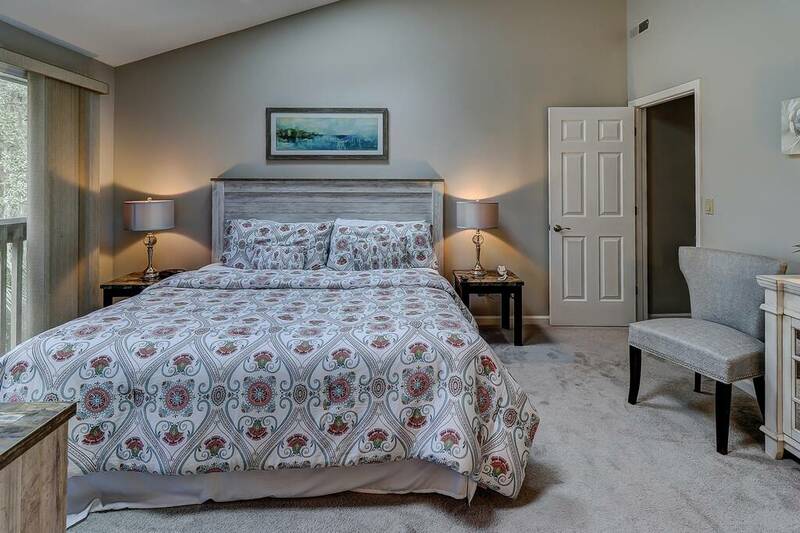 The living room and downstairs has hardwood floors and carpet in the bedrooms upstairs. 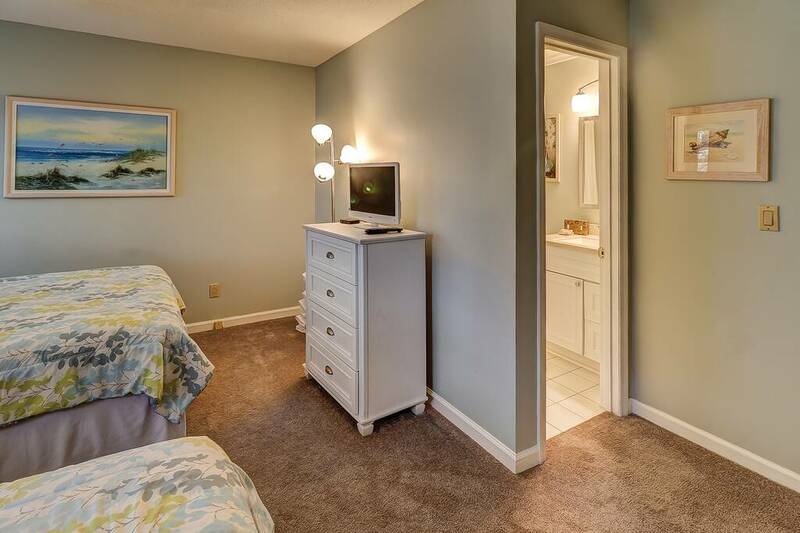 TVs are in each bedroom. 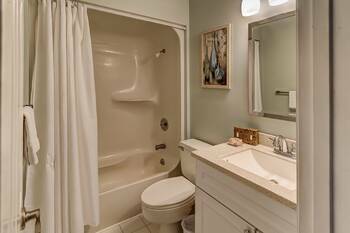 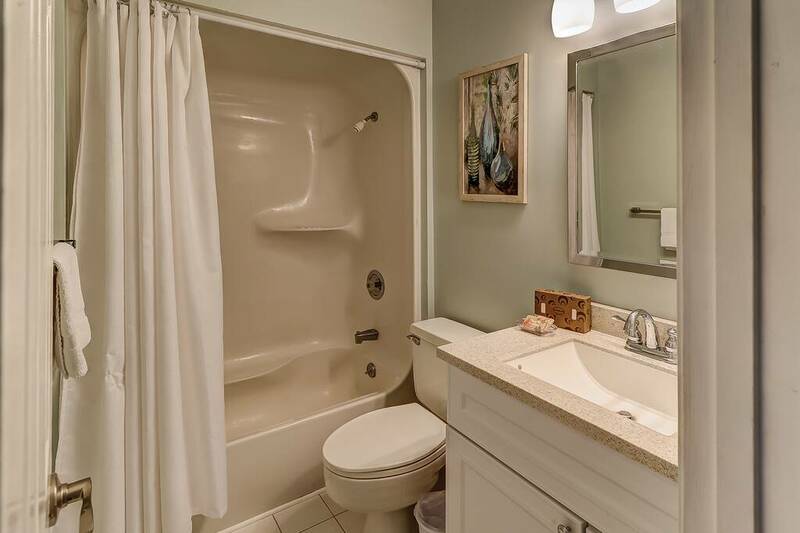 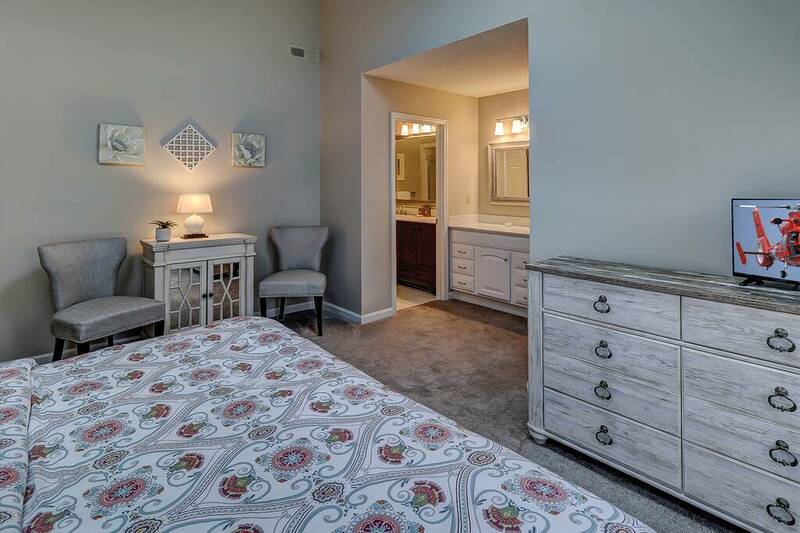 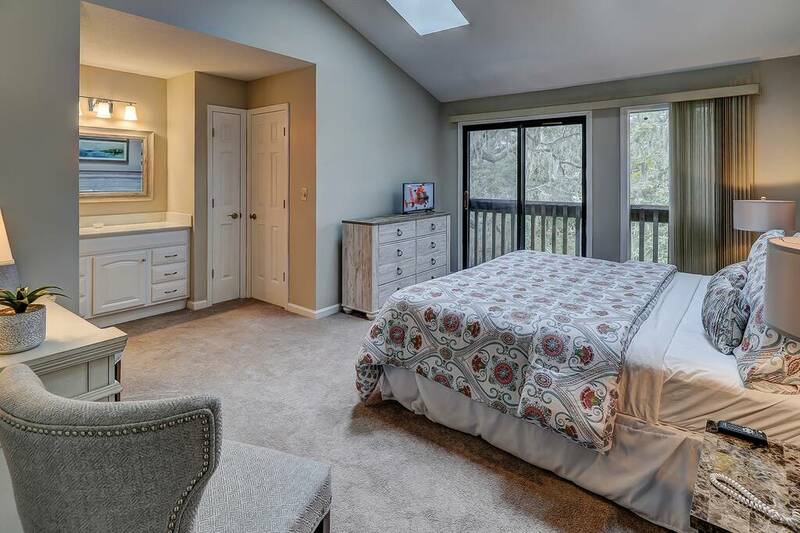 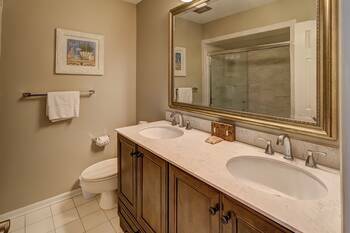 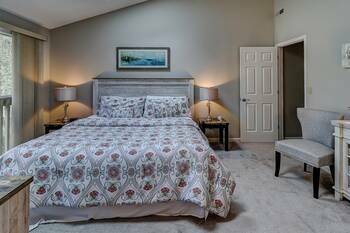 Private bathrooms are in the master bedroom and guest room. Bathrooms are updated. 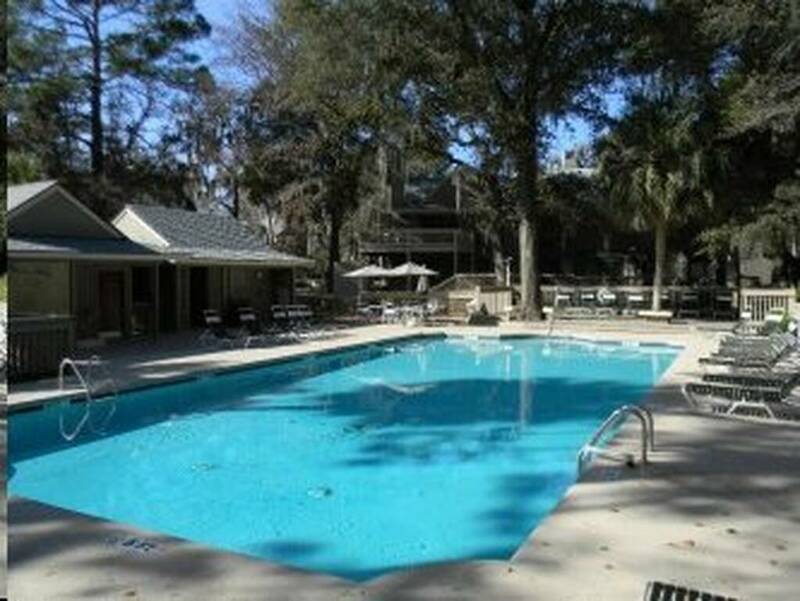 Beachwalk has a community pool and is very close to the beach in Shipyard Plantation. Beachwalk is the closest condos near the ocean in Shipyard. The lower numbers, such as 109 Beachwalk are near the front of the complex, so an easy walk to the beach. 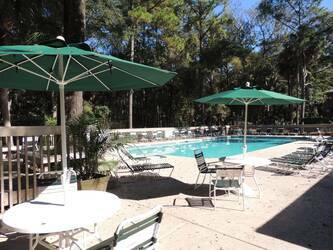 109 Beachwalk is near the pool too, so fun for the family to stay near the pool and the beach. 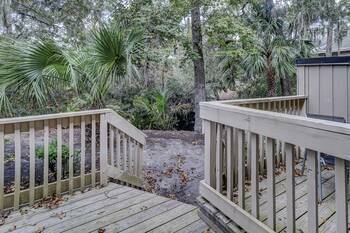 Shipyard has three nine hole courses for a nice resort golf course. Play from the back and have plenty of challenge, up front and a easy layout. Dennis Van Der Meer World Class Tennis facilities are right across the street for you to enjoy playing, even on rainy days they have covered courts. 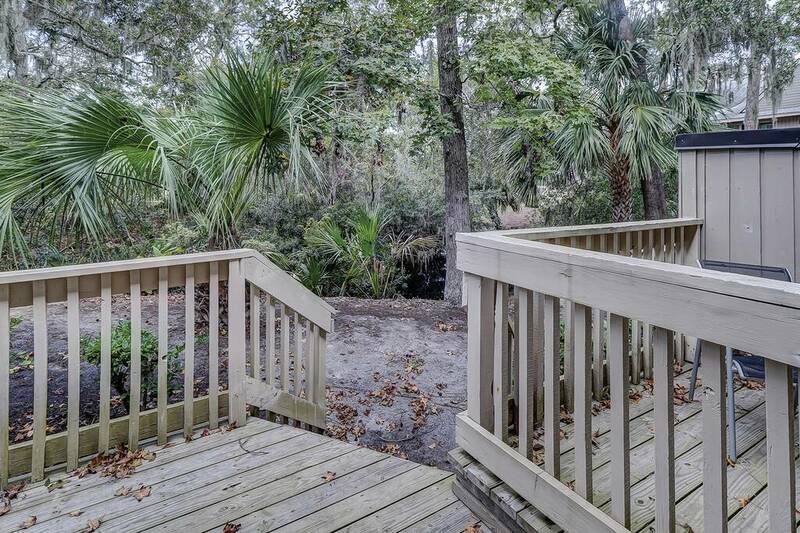 Shipyard has miles of bike paths that wind around the plantation or enjoy over 117 miles of bike paths on Hilton Head! 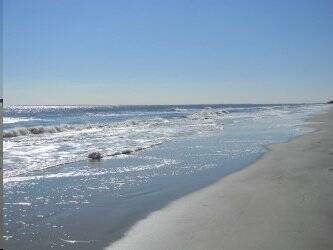 Beaches are hard packed here, so biking on the beach is a fun activity. 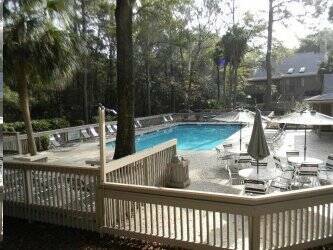 Over 200 restaurants, 250 shops, 30 golf courses and over 400 tennis courts make Hilton Head Island a wonderful family vacation spot. 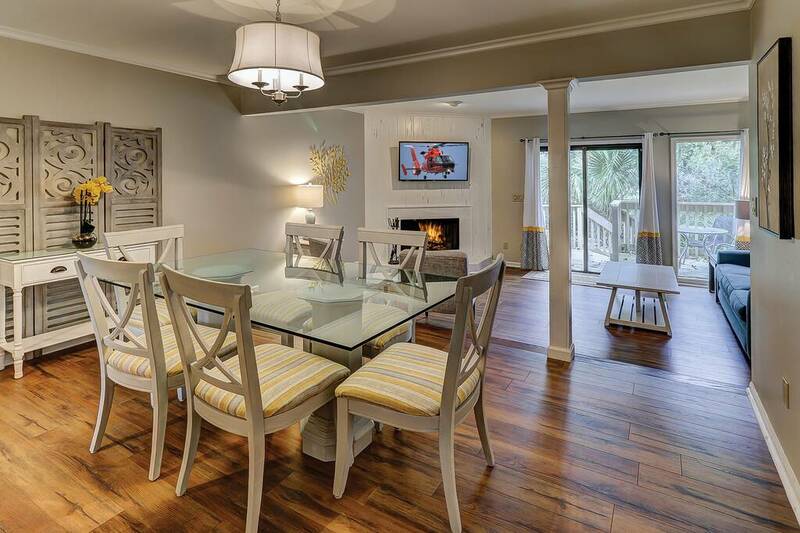 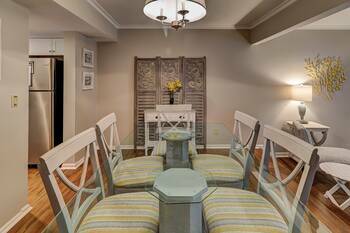 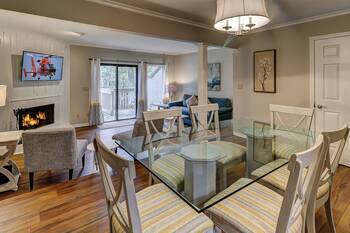 109 Beachwalk is a great place to stay and enjoy all the amenities. 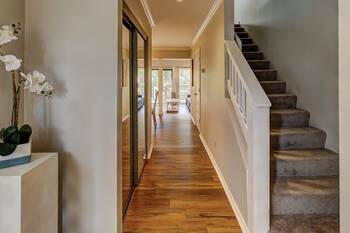 This entry was posted on 01/12/2018 by .